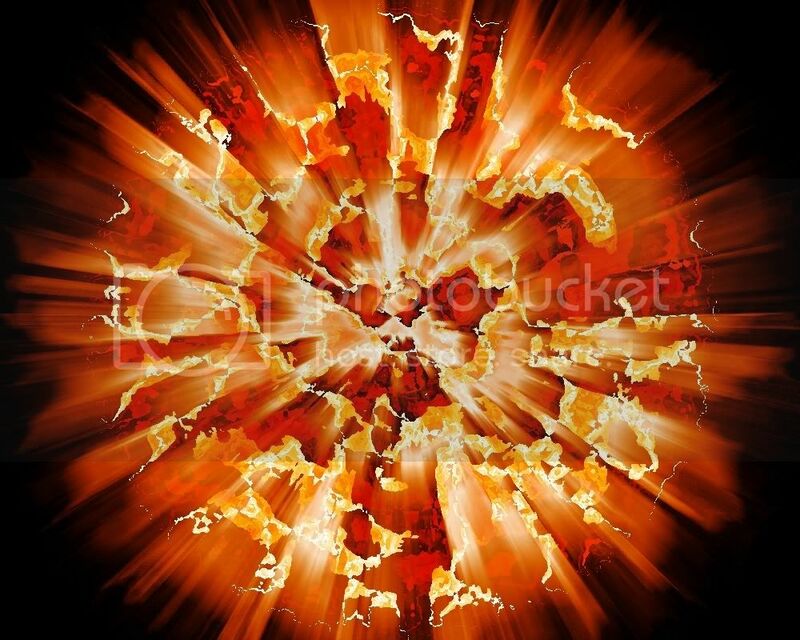 In seven billion years the Sun will explode, destroying earth and all the life forms on it. 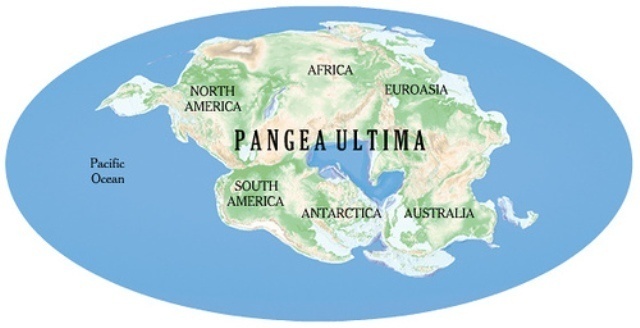 Pangea Ultima will form in the year 252,014. It will have extreme weather such as powerful storms, scalding summers, and freezing winters. Austrailia and Asia will collide in a few hundred million years resulting in extinction for many species and thousands of deaths. Contenents started to form in small islands and lots of volcanos. while being pummeled by astroids constantly. 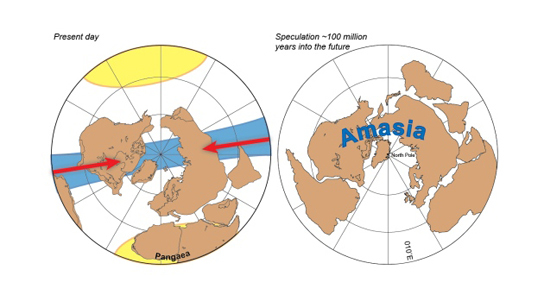 Scientists think a long time ago comets filled with water crashed into earth giving us our oceans, lakes, Ect.